This beautiful place is right outside of San Francisco. Underneath those clouds is the Pacific Ocean. The scenery is absolutely amazing! This was my first time to the West Coast since I was a young boy and I absolutely fell in love with it! I sure hope the people living there really appreciate the natural beauty that surrounds them. They are so lucky! 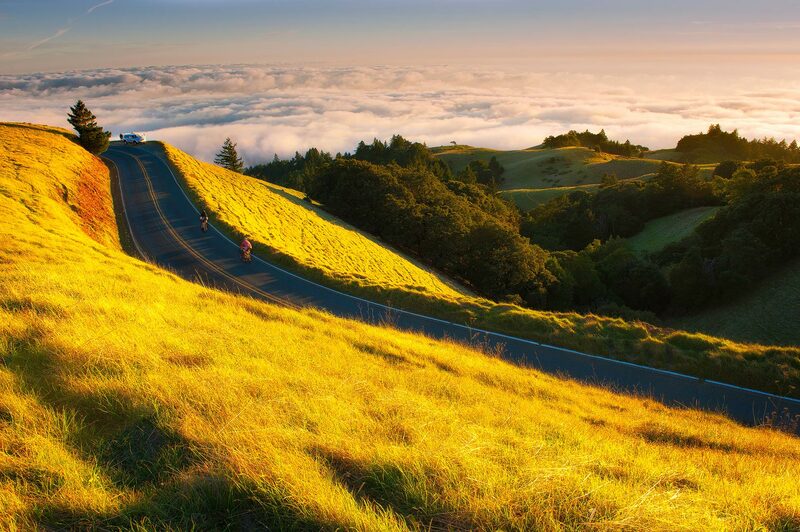 Mount Tamalpais, put that on your wishlist if you ever visit San Francisco.